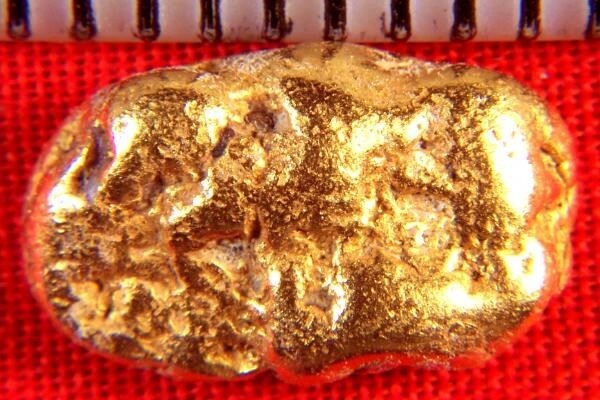 Gorgeous Gold Nugget from Costa Rica - - It's Free! This gorgeous Natural Gold Nugget from Costa Rica weighs 3.0 Grams (46.2 Grains) It is very fat and is 1/2" (13 mm) long. 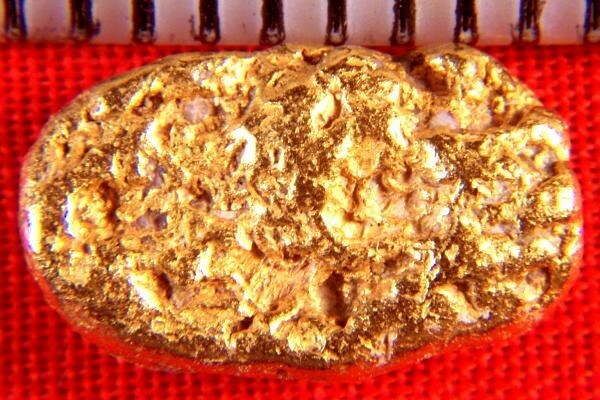 Gold Nuggets from Costa Rica are very pure, 92% to 97% pure gold and the color is amazing. You don't often see gold nuggets from Costa Rice for sale, especially beautiful investment/jewelry grade nuggets like this one.